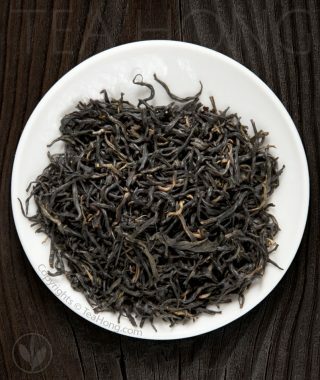 Not many black teas can achieve a smooth and full body. 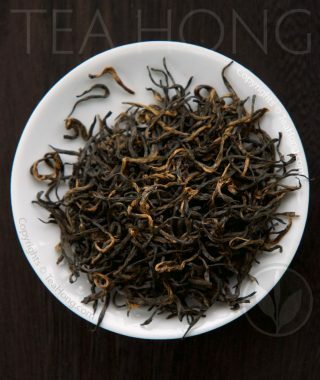 To have a floral, yet warm aroma with spicy sweetness and complexity of dried fruit would be a luxury. 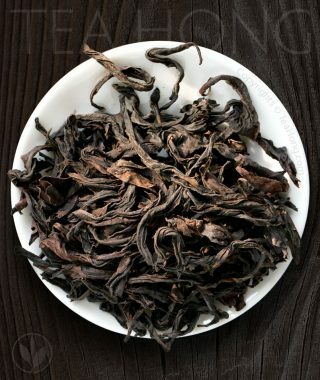 Tongmuguan One makes it even better by delivering the whole package with a sophisticated balance and yet subtle uniqueness unfound in its peers. 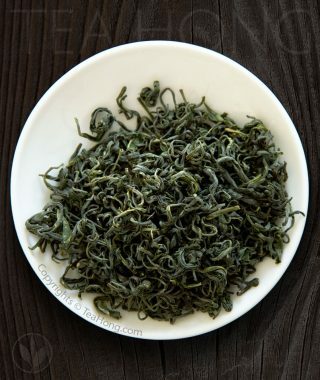 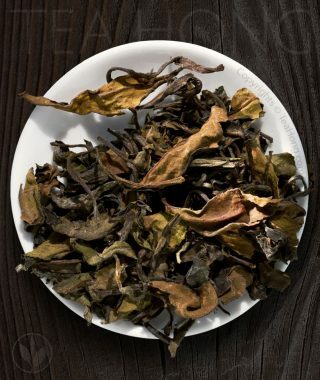 A very limited batch produced in the mecca of xiao zhong gungfu black tea, Tongmuguan, this finely processed leaves of Meizhan is precious not because it is rare, but because it is so demanding to produce to this quality. 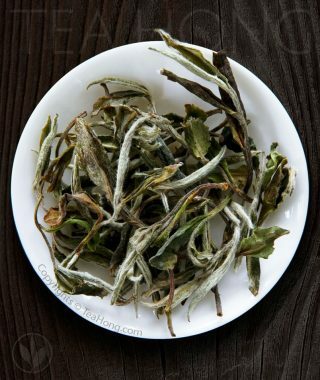 It is not every year that we can achieve a gem like this.